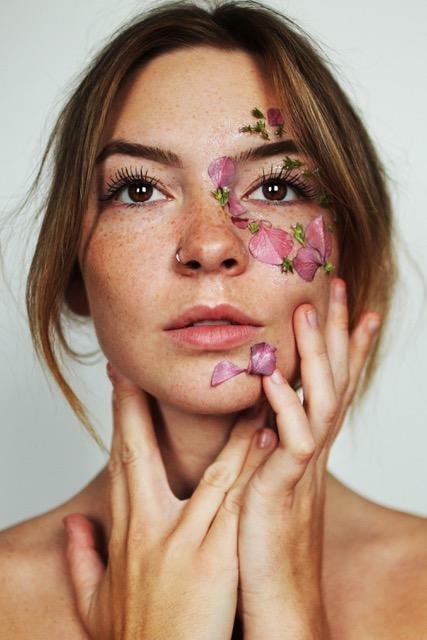 The transition of seasons, specifically summer into fall, can leave our skin with many irritations including dryness, cracking, or sun damage. Fortunately, we can rely on herbs and infused oils to act as soothing and moisturizing topical aids. From dry skin to rashes, cuts, scrapes, bruises, and wrinkles, herbal balms and salves can serve as an amazing remedy to heal and rejuvenate the skin throughout all the seasons! Join resident Herbalist Emily Berg to find out more about the benefits of topical herbs, and their healing abilities. Come learn about which herbs and oils are beneficial for skin care, and which unique formulation is right for you! Participants will get to create their own all-natural, organic skin salve to take home. A portion of proceeds will be donated to the Rockaway Waterfront Alliance. After the clean up, join us at Arlo SoHo for a beach cleanup after party, Arlo Cares Rock-a-Fest, from 3-7pm. Open to our beach cleaners and the public, the festival will take place throughout the first floor of the hotel (including our super cute Camp Arlo) and embrace allthings green. Emily is a practicing herbalist and educator with training in herbal medicine from the Heartstone School of Earth Essentials in Van Etten, New York. There, she studied in the Wise Woman herbal tradition with master herbalists Tammi Sweet and Kris Miller. Informed in the line of Rosemary Gladstar, Brook Medicine Eagle, and Pam Montgomery, (amazing herbal healers of our time) Emily uses her understanding of herbs native to the northeastern United States bioregion to work with clients and craft organic tonics and remedies. When working with clients, Emily's healing protocols involve deep listening and intake to gain a comprehensive understanding of the complete conditions her clients are working with. Emily offers clients custom herbal recommendations, and if desired, personalized hand-crafted remedies. With a focus on mental health, adrenal fatigue, and skin care, Emily is able to help her clients breakthrough to physical and emotional wellbeing. The Alchemist's Kitchen is a new and unique destination in the Bowery. More than a botanical dispensary and a whole plant tonic bar serving elixirs and healthy treats, we are a gateway into a conscious lifestyle and community through our plant-based products, wellness events and transformational workshops.